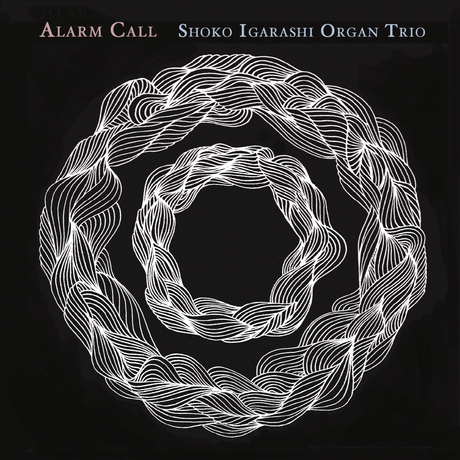 Irresistibly smooth “Alarm Call” shows off the Shoko Igarashi Organ Trio’s impressive chops. From the nimble drumming of Kazuhiro Odagiri to the playful work of Takafumi Suenaga on organ, everything comes together. By far the heart and soul of the album pours out of Shoko Igarashi’s tenor saxophone. 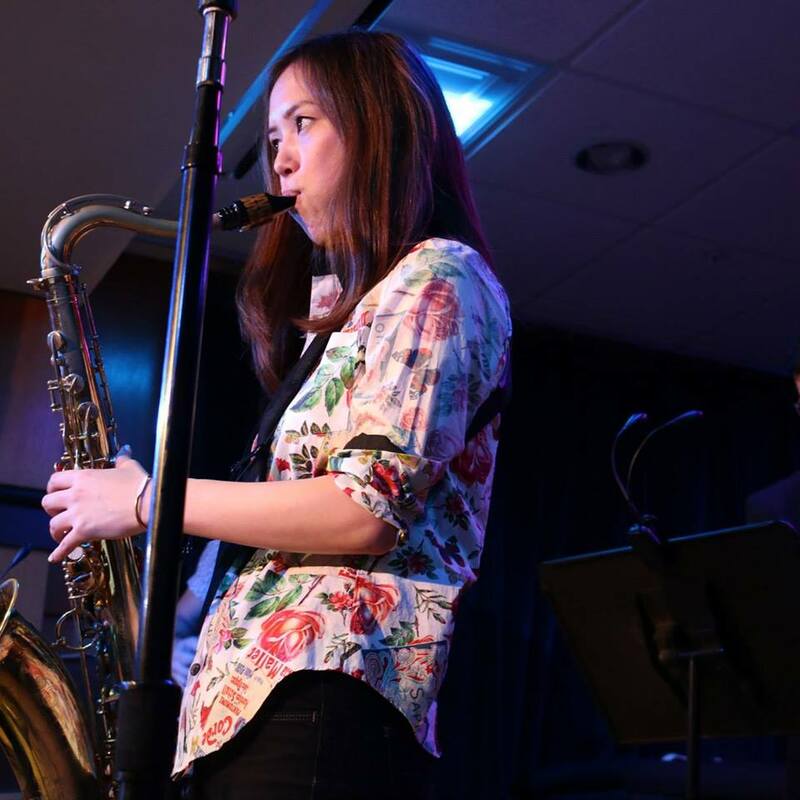 Remarkably expressive Shoko Igarashi’s work on the tenor saxophone is an absolute thrill. Throughout the album all three have ample space in which to display their ample talent whether it is showing off the drumming flourishes on “Afro Centric” or the gleaming organ work on the title track. Impeccable fidelity helps capture all of this as the songs feel so positively intimate. On the aptly named “Tune One” things begin with crystal clarity. Shoko Igarashi’s saxophone effortlessly blends with the light brushes of the drum and the shimmering melodies that emanate from the organ. Going for a more mysterious and shadowy approach is the subdued work of “All of You”. 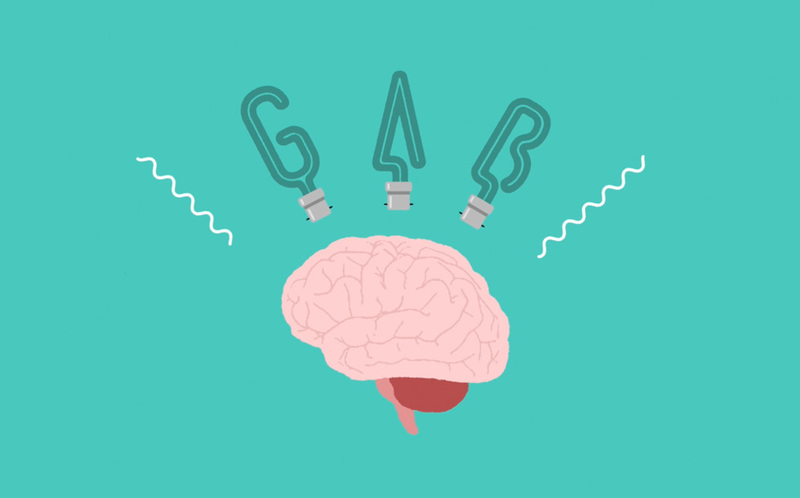 Here the light night vibe works wonders as the mellowed groove guides the song along. Slowly but surely the entire band plays the song as if waking from a dream as the song becomes increasingly more active towards the end. 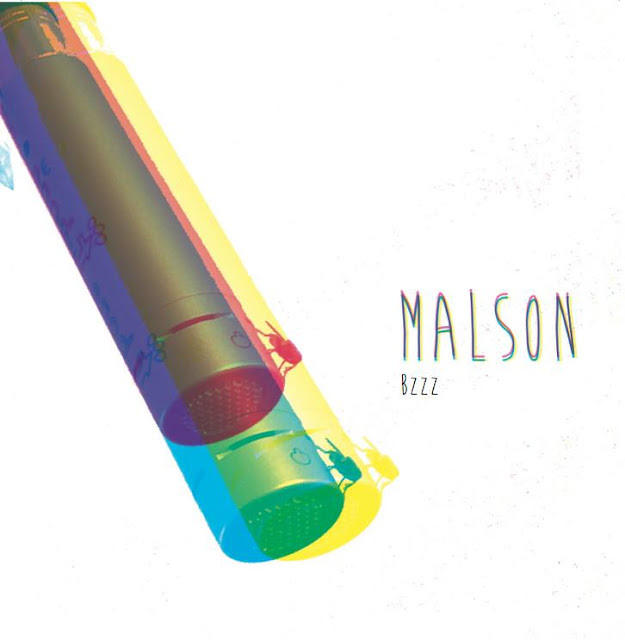 With a languid tempo “Vanity” serves as the most introspective song in the album. Ending things on an ambitious note is the album highlight “Pons”. 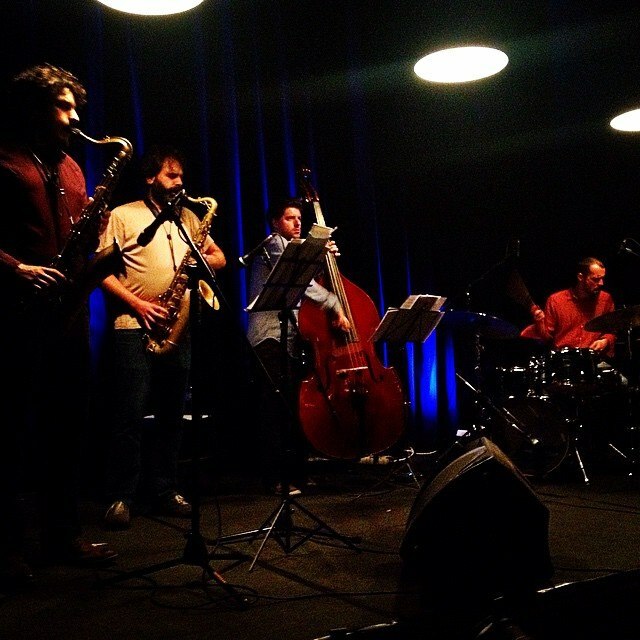 Right from the beginning the whole band comes together to create an sprawling immersive piece. The Shoko Igarashi Organ Trio’s “Alarm Call” proves that modern jazz can be full of life and vigor. Joyful, elegant, and full of bright colors “Alarm Call” simply astounds. of a city in the South. The four of them spoke different languages. rusty pipes and rhythms performed on high voltage wires and forsaken industrial silos. finest cocktails like dreams and nightmares”. 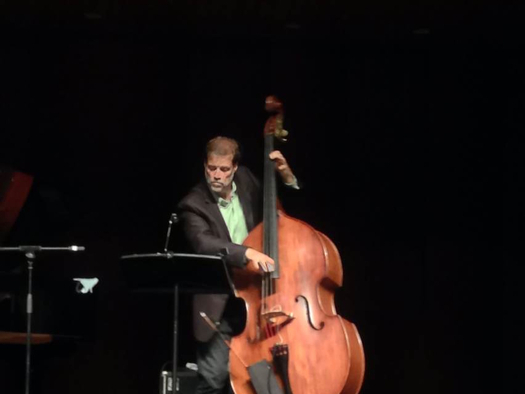 hundred years of jazz history to provide sap to the new-colored, exploding buds. 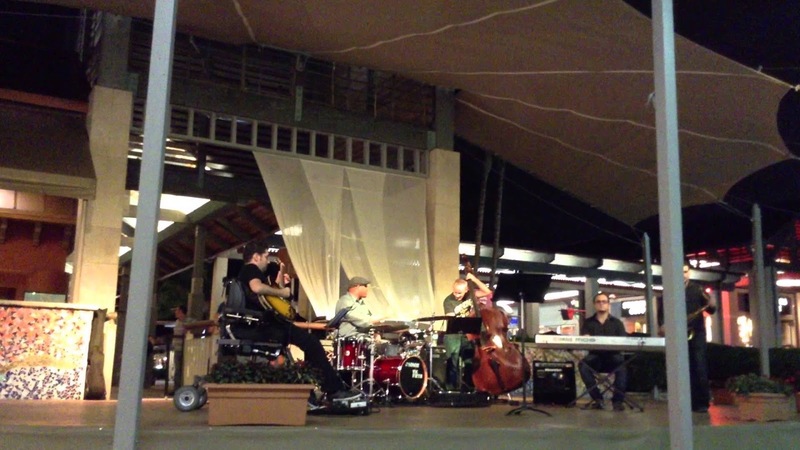 sustain of the groovy, actively interacting doublebass&drums rhythm section. 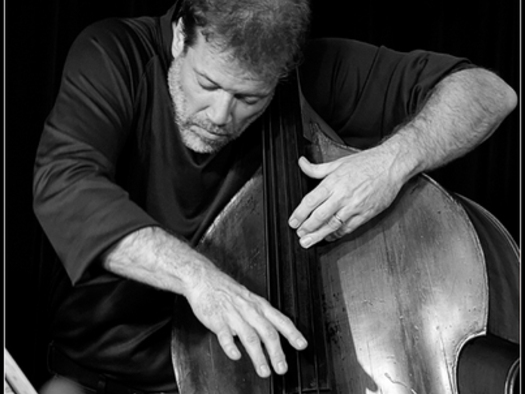 fields of detailed composition to seas of freely improvised music. All the tracks in this album are my originals composed between 1994 - 1997 and have been published in my previous albums in those years. 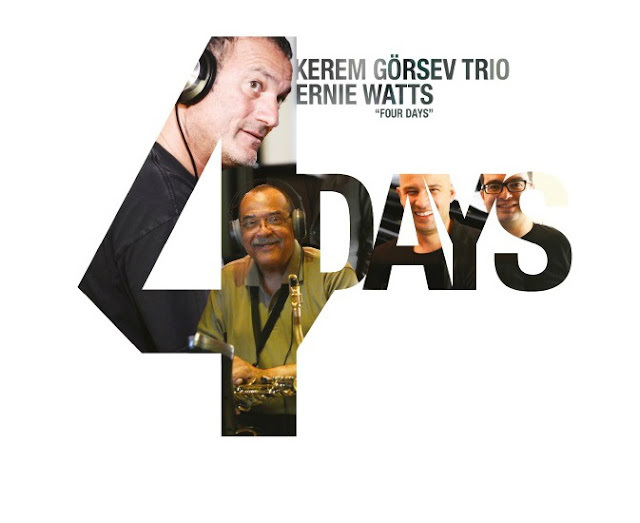 In 2014, we have recorded “Emirgan” with Ernie Watts, Kağan Yıldız and Ferit Odman. 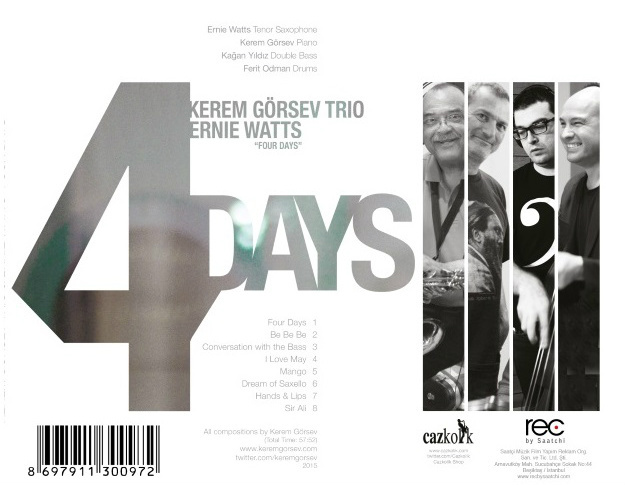 Following the release of the album, in May 2015, we had a series of concerts and after the tour, we got into the studio and we recorded a new album, “Four Days” for these selected compositions with a new interpretation. I thank God for the gift of music and for this great opportunity i had to record this album not only with friends but with talented musicians. 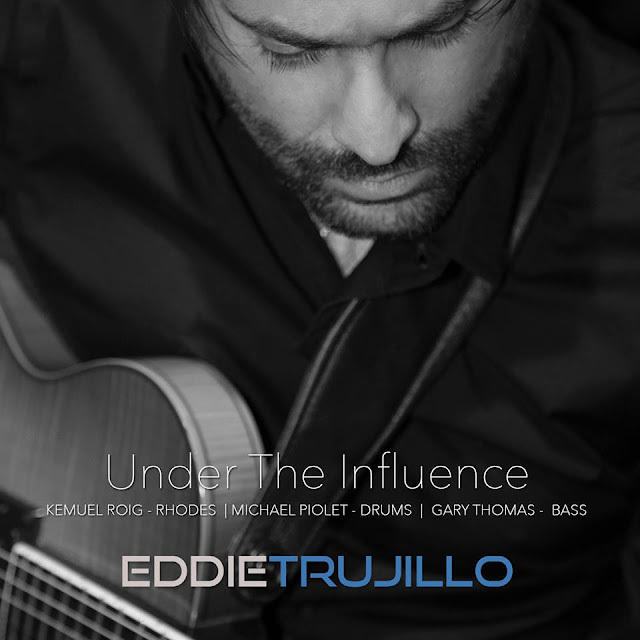 Under The Influence was recorded live in Miami with Kemuel Roig on rhodes, Michael Piolet on drums, and Gary Thomas on bass. It is comprised of eight original songs written by myself and influenced by my love for jazz music. The songs are in many different jazz styles and feature outstanding performances by all musicians. Hope you enjoy this album as much as i enjoyed recording it. Pianist Mark Soskin's been making music for the past few decades, but emerges here with a wonderfully fresh sound in the setting of the Live At Smalls series – working in this open, unbridled way that seems to bring forth some of his best solos in years, and show off some wonderful group energy too! 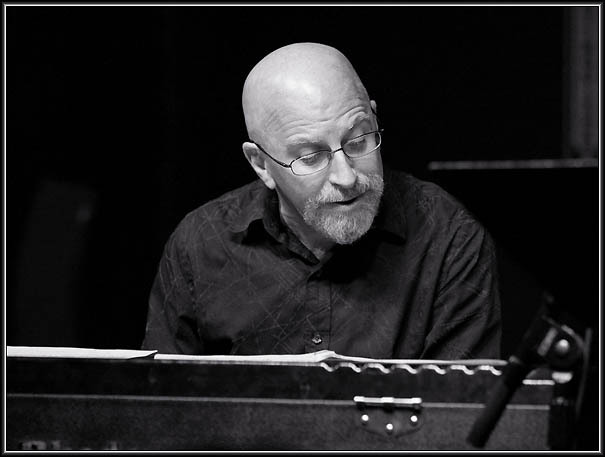 Mark balances between lyrical, introspective passages and some more dynamic flights on the piano – and works here with a combo that features Jay Anderson on bass and Anthony Pinciotti on drums, plus some bolder tenor from Rich Perry, whose presence really gives the album a deeper current of soul! 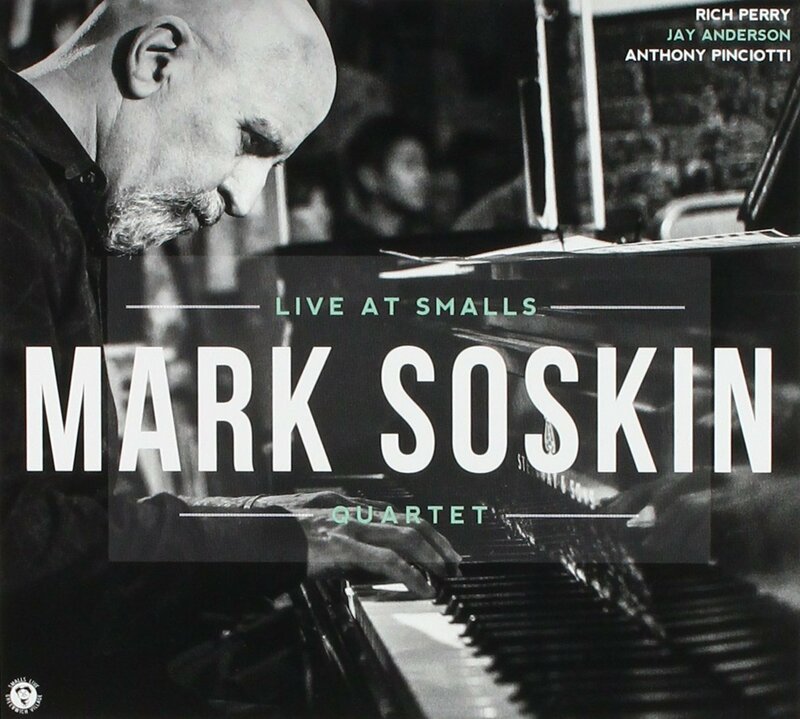 The choice of material is compelling, too – tunes by Monk, Stanley Cowell, Wayne Shorter, and Miles Davis – often introduced by Soskin in this gentle way, then set fire by the rest of the group. 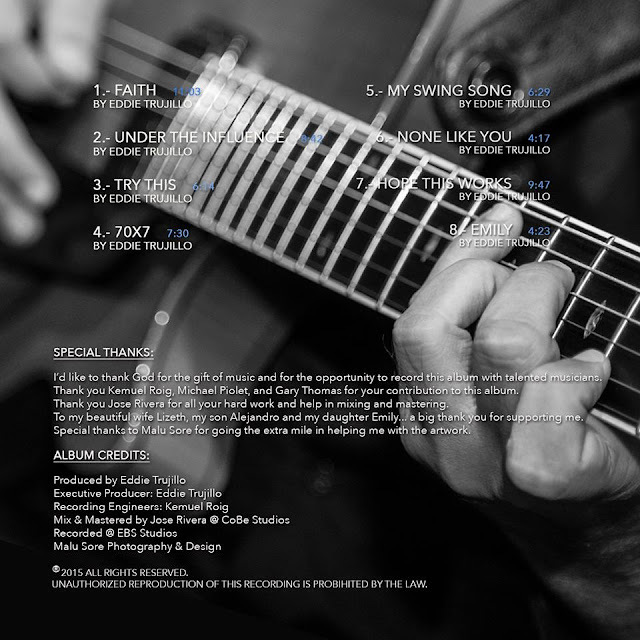 Titles include "Lonely Town", "Cal Massey", "Blackberry Winter", "In A Silent Way", "Miyako", and "Think Of One". Sputnik is a fusion jazz project which brings the talents of Leigh Fischer (Bass), Doug Northcott (Drums), Barry G. Player (Guitar), and Tristan Rivers (Guitar) together to create sounds that, though often out of this world, are always highly inventive and very fun to listen to. 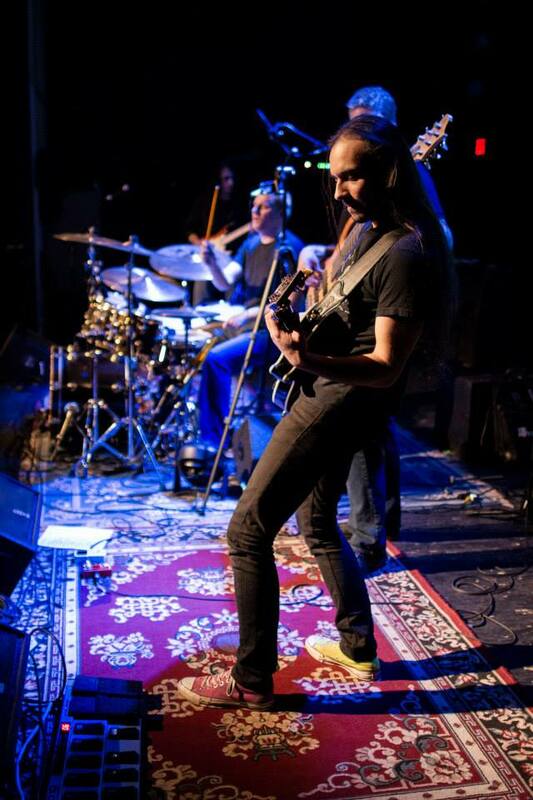 Upon the release of its debut album "Space Junk" in 2012 Sputnik would find a strong voice that borrows from the Jazz world but is rooted heavily in funk and fusion. The band takes songs such as Billy Cobham's Red Barron, or Herbie Hancock's Watermelon man and plays them with passion and intensity while remaining honest and paying homage to the originals. On the flip side they can also take tunes like Stratus, and The Theme from fletch and send them spinning into sonic cascades that will leaving you reeling for more. The band is also focused on creating a repertoire of original pieces that really showcase the talent level of these Winnipeg artists. While creating music that creates a very pleasing aura for the audience is key, they clearly also strive to push themselves as players. As amazing to watch in a small club or bistro as on a large stage, Sputnik puts on a show that simply must be seen! 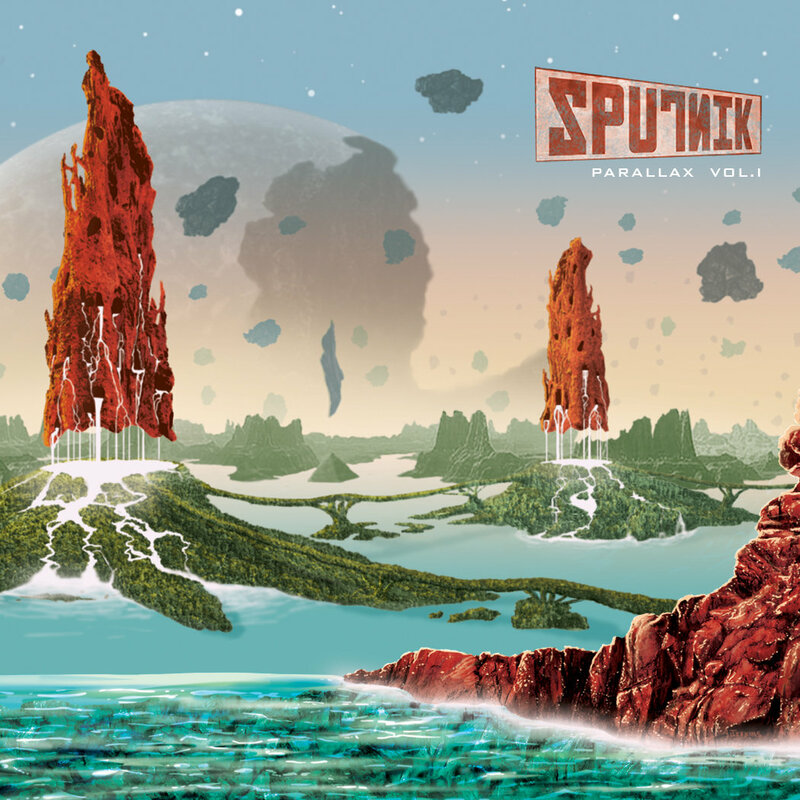 Sputnik's new album, Parallax Vol. I, is comprised of all original material and set to be released Jan 09, 2016. 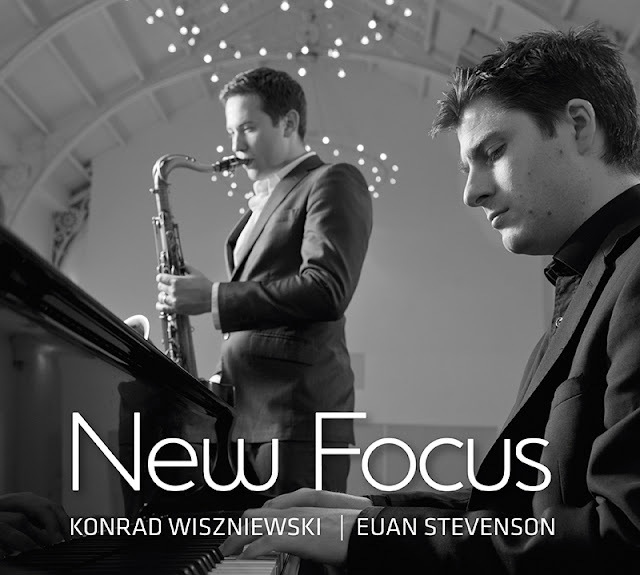 Glasgow-based saxophonist Konrad Wiszniewski joins forces with fellow Scottish compatriot, pianist & arranger Euan Stevenson in launching their genre-bending adventure New Focus on Whirlwind Recordings. 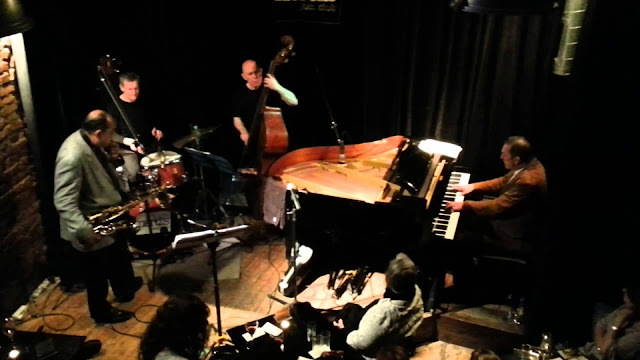 Featuring an amalgamation of classical string quartet meets jazz quartet plus harp, New Focus showcases a cinematic soundscape of through-composed melodies meeting cutting edge improvisation, drawing upon influences from across the musical spectrum. This nine-piece ensemble features The Glasgow String Quartet (comprising some of the finest virtuosos from The Royal Scottish National Orchestra, and Scotland's leading string quartet), alongside Stevenson on piano fronting the first call drum and bass team of Alyn Cosker (drums) and Michael Janisch (bass), Wiszniewski at the helm on saxophones and Alina Bzhezhinska on harp. Stevenson's tight knit arrangements offer concise, pleasing trajectories, preserving the original sentiment of each composition, enriching them with ever changing soundscapes of strings and harp. Wiszniewski's tone tells parables of Polish ancestry while the arranger's own crystalline piano laments for pit closures in a northern mining town. A powerhouse rhythm team provides a counterfoil, never allowing the music to become sentimental. This is music at its resourceful best; borrowing the harmonies and sonorities of the classical world, the tone poetry of Scottish Folk, the directness of pop and all mixed with the bustling edginess of jazz rhythms and improvisation. Duke Ellington famously quipped that there were only two categories of music - good and bad. New Focus most definitely belongs to the former. "Outstanding original compositions by Wiszniewski and Stevenson. 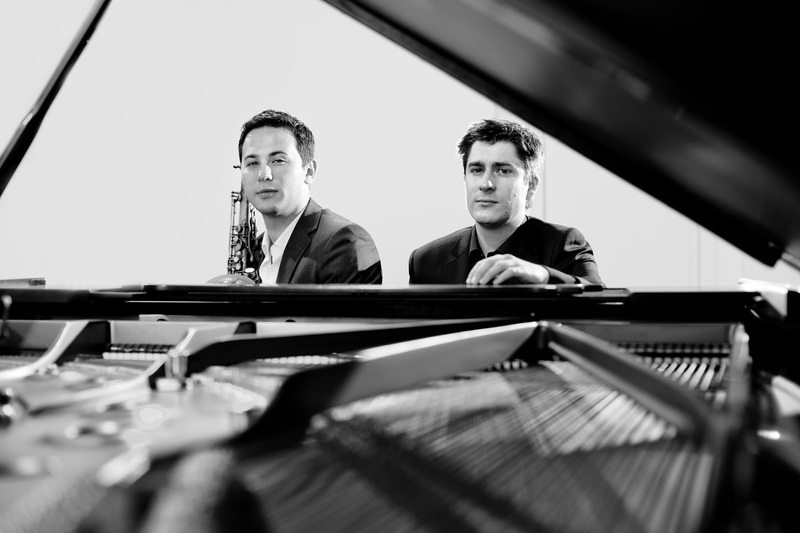 Wiszniewski brings world-class fire and spontaneous creativity." 5 Stars, The Herald. 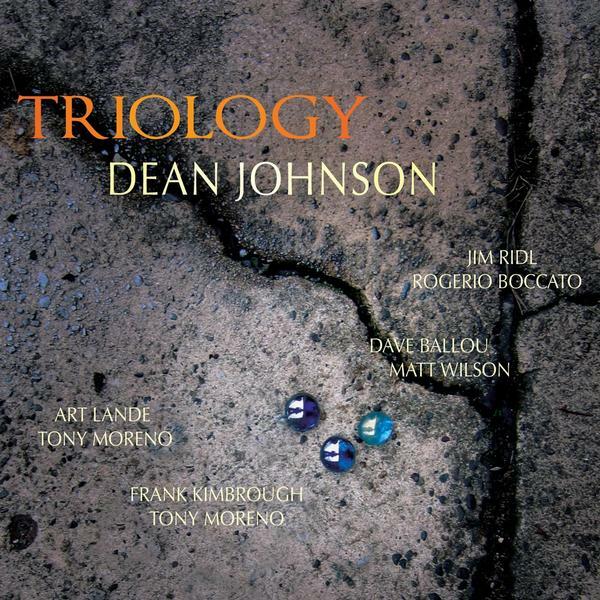 Dean Johnson's premier CD "TRIOLOGY", 'Study of the Trio' is released January 1st, 2016.